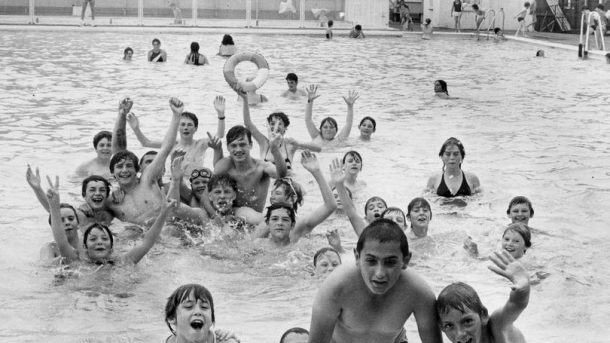 Hull City Council announced on Monday that as part of a multi million pound investment in the leisure facilities at Albert Avenue the old Lido which we currently use will be brought back into use as an outdoor swimming pool. The redevelopment will enhance and improve facilities for the club and open the facility which is already used by the club, Scouts, Fire Bridge, Police and Cat Zero to the public once again during the summer for swimming. The lido has been managed and maintained for many years by club members with help from the National Lottery Fund which has meant this is possible. It is envisaged that work will not commence until 3rd quarter 2019 with the intention of being finalised for summer 2020. Please contact chair@kkc.org.uk for further information.